The late-19th-century bay-windowed brownstone on a landmark block had seen better days, for sure. 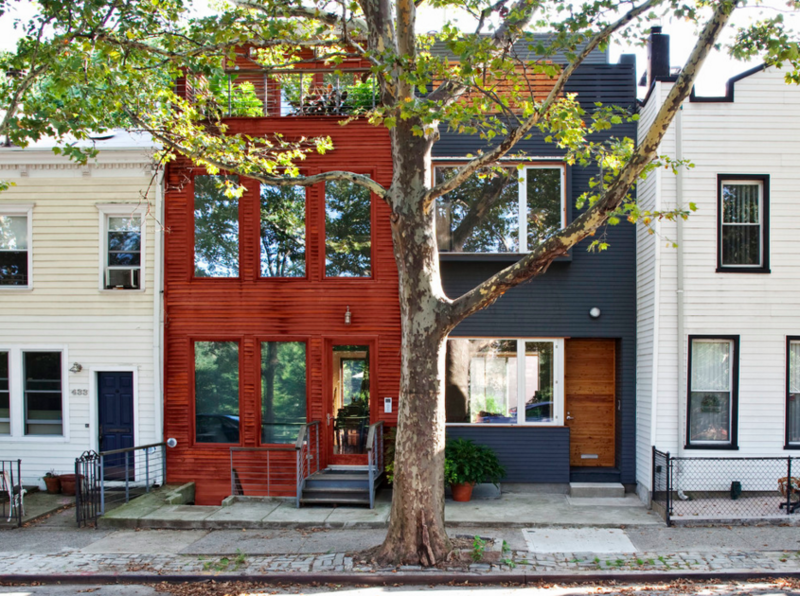 Still, when Carroll Gardens–based architects Anshu Bangia and William Agostinho of Bangia Agostinho Architecture came on the scene, its condition was far from disastrous. Changes made over the years to the four-story, 19-by-45-foot row house had robbed it of some historic character. Bleached floors, aluminum replacement windows, obtrusive air conditioning units, and painted-over moldings and wainscoting were definitely not pluses. But most of its original mahogany woodwork was intact — and there was a lot of it, except on the top floor, where it had been removed. 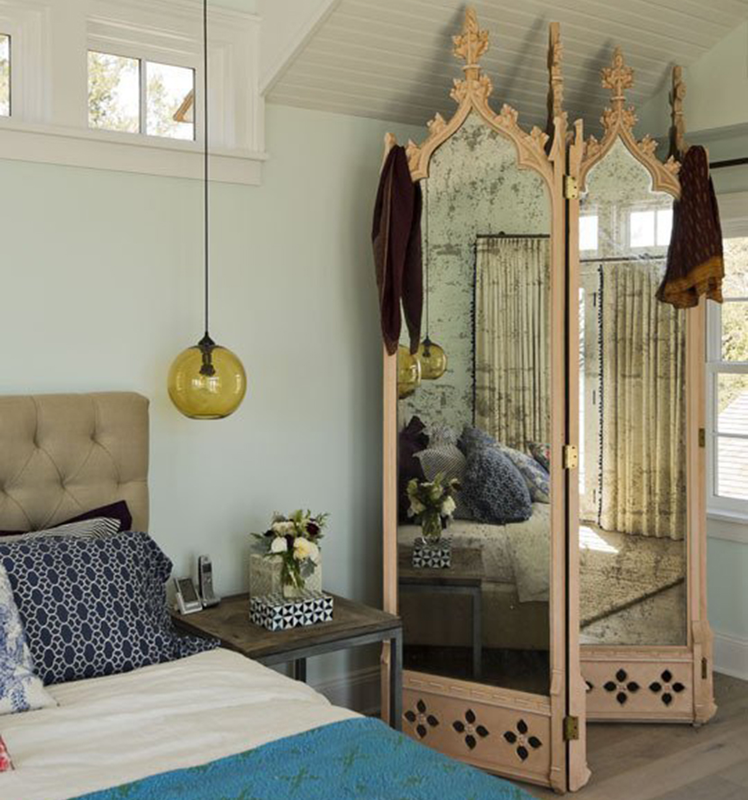 In eight or so months, a team of design professionals — including the architects; Showcase Construction, the general contractor; a small army of subcontractors; and interior designers Suzanne Shaker and Nora Calderwood of Shaker Studio — gently modernized the building while bringing back its original elegance. It required extensive mechanical upgrades, including new heating, plumbing, electrical and A/C, before the custom cabinetwork could commence and the rich materials palette and furnishings were chosen. 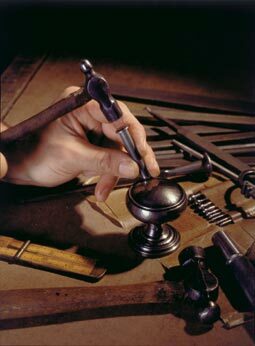 Bringing the carved mahogany back to its original warm honey tone “was labor-intensive and costly,” Bangia said, with everything painstakingly hand-stripped, repaired and refinished on site. In a few key places, including the foyer and the bar area in the dining room, the woodwork was left natural; elsewhere, it was painted white. The new homeowners, a lawyer and a theater director, occupy the upper triplex and rent out the garden floor. The parlor level comprises a living room, sitting area, dining room and kitchen in an existing extension at the rear; the second floor was reconfigured to contain a family room, office and guest room; the third floor is devoted to a master suite. The front façade was restored and new windows installed throughout the house. In the front entry hall, the mirror, newel post and doors were stripped down to the original mahogany. Previously painted woodwork throughout the house was selectively stripped and finished with a natural matte sealer. The fireplace in the living area, located toward the front of the parlor floor, is a custom design by the architects. Restoring the fireplace to working condition necessitated the removal of the existing wood mantel, which was large and bulky. “We took the opportunity to design something simpler and more understated that helped gain floor space in the living room,” Bangia said. The new mantel is made of honed Carrara marble. A new bar, with a wine cooler and drawer dishwasher, was inserted into an original alcove in the dining room. An adjacent closet is fitted with pantry shelves. Original oak floors on the parlor level were patched and repaired, then stained walnut and finished with low-luster water-based poly. The new kitchen inhabits the original extension on the parlor level. The architects kept it free of upper cabinets to maximize light and views to the garden. The counters are white macuaba, a natural quartzite with subtle veining. The full-wall backsplash is made of white Moroccan Zillij tiles from Mosaic House. 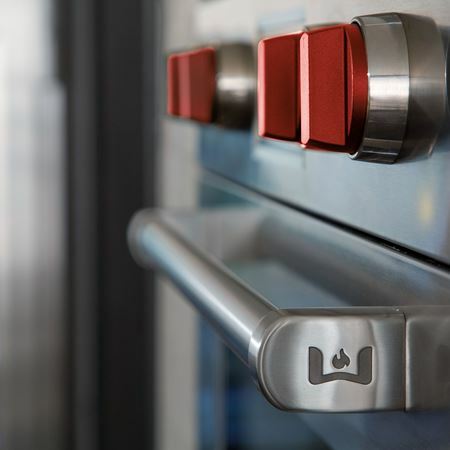 The custom kitchen cabinetry is lacquered in a satin finish, with hardware from E.R. Butler. 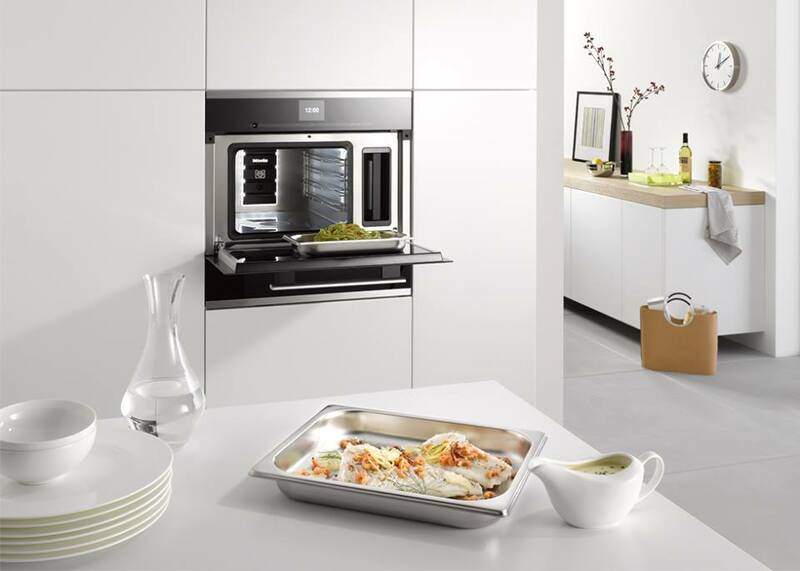 The range is a dual fuel Wolf, with a ventilation hood from Miele. R.K. 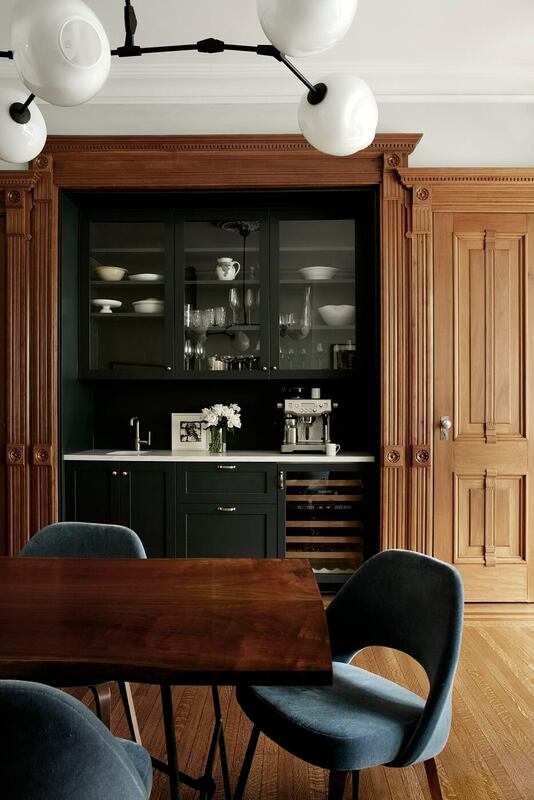 Custom Furniture of Brooklyn Heights did all the new millwork in the house, including the kitchen cabinets. The second floor has a family room with custom millwork running the length of the space, with a home office next door. The original subfloor on this level was exposed, repaired and stained a warm cherry. The historic double vanities on the second floor were refurbished. A pocket door between the two sinks separates the family room from the guest bedroom. The second floor bath was designed around its vintage tub. 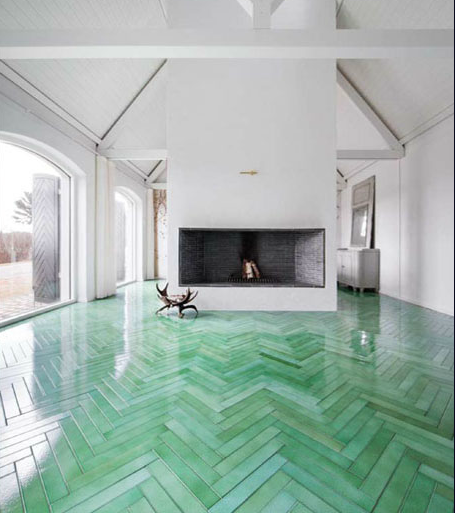 Radiant heat runs under cement tiles from Marrakech Design. 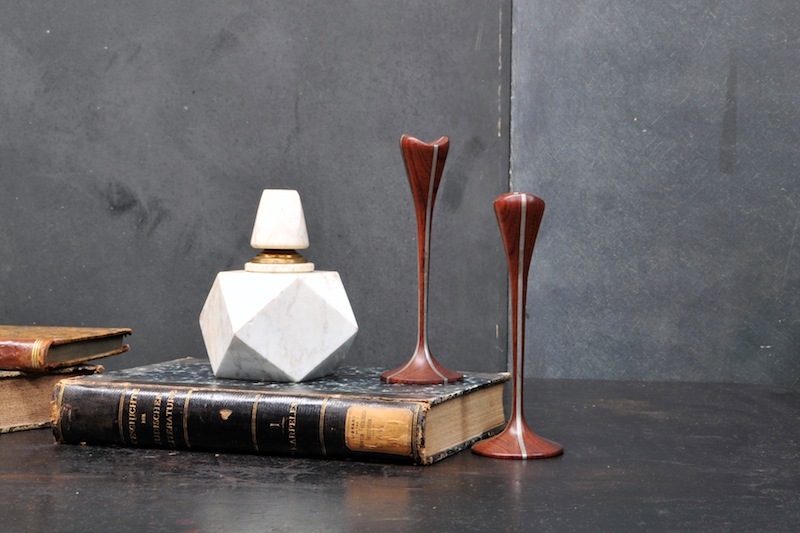 The light fixture is a 1950s George Nelson Icosahedron globe pendant sourced from Modern 50. 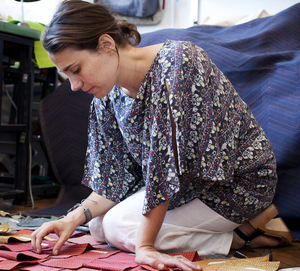 Gowanus-based textile designer Elodie Blanchard collaborated on the window shade. The third floor was reconfigured to include two bedrooms with ensuite bathrooms. The master bath has a custom teak vanity with a Cararra marble top. 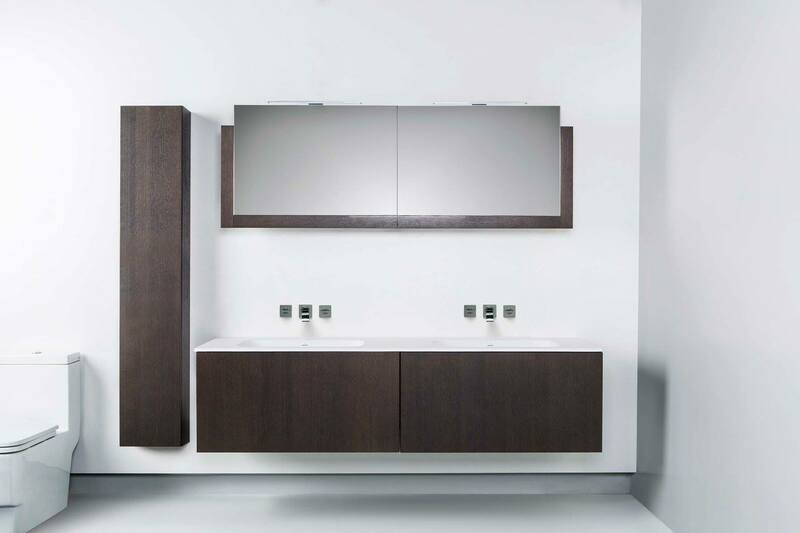 The deep teak frame around the large mirror extends to form an art ledge over the freestanding Blu Bathworkse tub. Arne Jacobsen-designed faucets are by Vola. 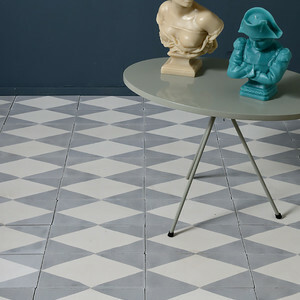 Patterned Lavastone floor tiles from Made A Mano forms a ground for a Cararra marble slab installed as a wainscot. 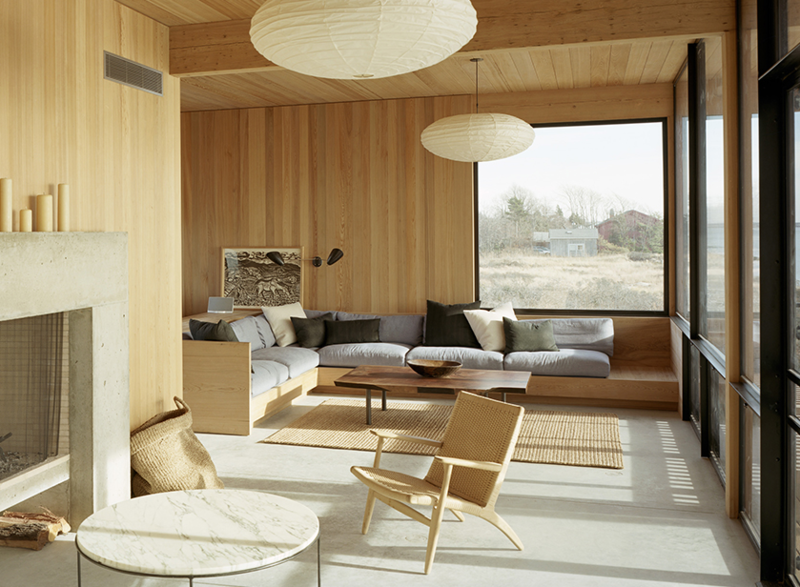 The simple globe light fixture is from Niche Modern. 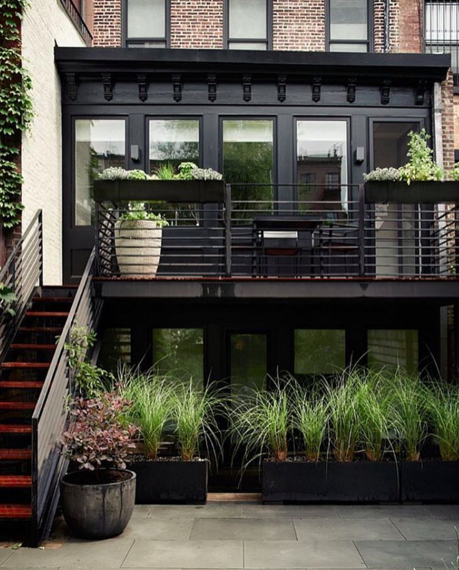 Bangia Agostinho worked with the Landmarks Preservation Commission on the design of the rebuilt rear façade, once a covered porch. 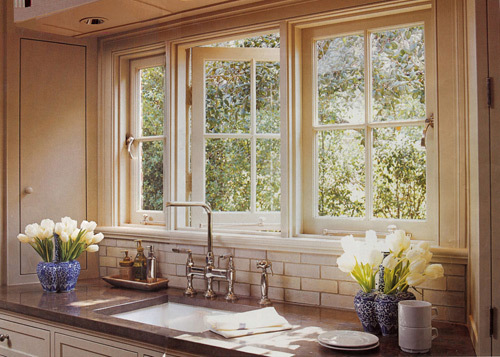 Large-scale casement windows allow light to penetrate deep into the living space. Garden design is by Lindsey Taylor. The Insider is Brownstoner’s in-depth look at a notable interior design/renovation project, by design journalistCara Greenberg. The stories are original to Brownstoner; the photos may have been published before. Got a project to propose for The Insider? Contact Cara at caramia447 [at] gmail [dot] com.